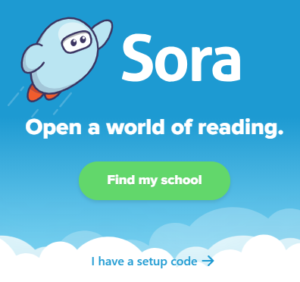 Sora is a new reading and listening app from OverDrive and Granite School District. 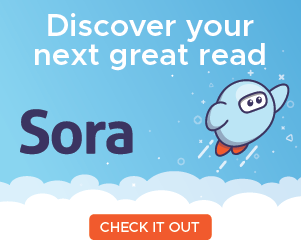 With Sora, students and staff can access a large collection of ebooks and audiobooks for independent, recreational, or teacher-assigned reading. Students can read or listen to these books using a Chromebook, desktop computer, or personal mobile device. 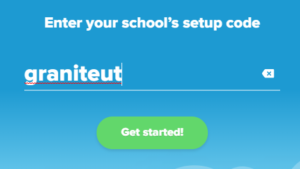 Enter the username (student number) and password that you use to log in to school computers. Tap on the Explore tab to search for and borrow a book. Your book will open so you can start reading or listening right away. You can borrow a book for 14 days. You can borrow up to 3 books at a time. You can place holds on books that are checked out. Tap Open Book or Open Audiobook to read or listen to a book. Sora Help | The Sora Help page provides a menu of step-by-step instructions for all the features of Sora, as well as tips for solving problems. Sora – The Student Reading App Video | This 20 minute video provides a full overview of all the functions and options in Sora, including reading and listening to books, changing fonts and other accessibility settings, saving notes and highlights, and more. Sora Promotional Resources [Coming Soon] | Printable and digital resources for sharing Sora with students in your library or classroom. OverDrive App (Old) | This link provides instructions and help for the older OverDrive app, which is still functional and may still be useful in certain situations. If you have questions about Sora or OverDrive, please contact your school’s library or technology staff. You can also contact media specialists at the district level in the Educational Technology department: Nikki Gregerson (Elementary), Cindy Moyle (Secondary), or Josh Whiting. 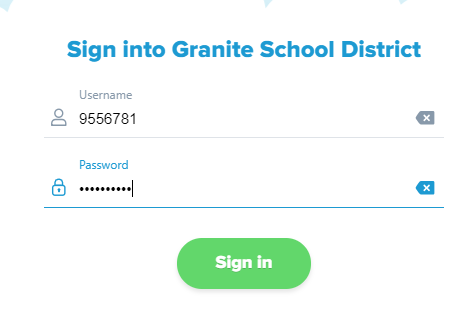 Granite School District hosts a permanent OverDrive and Sora help and resources page at http://www.graniteschools.org/edtech/overdrive.